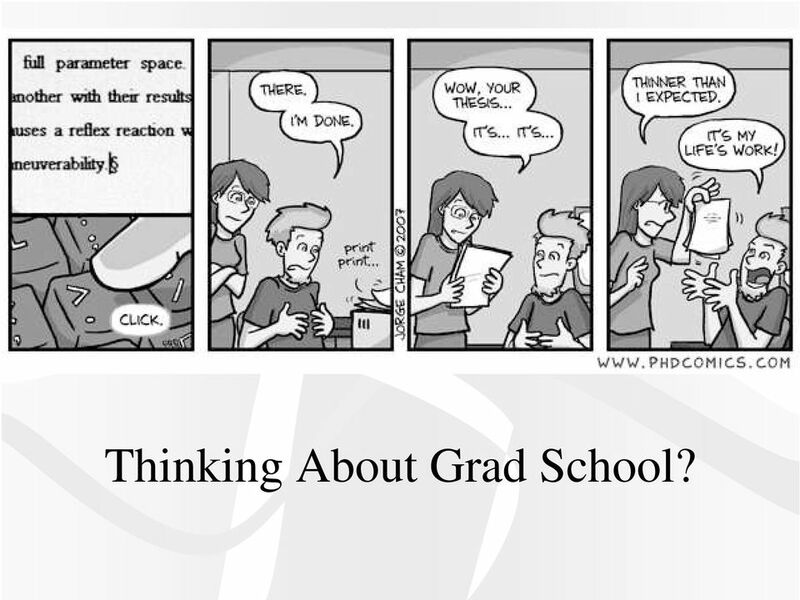 Download "Thinking About Grad School?" 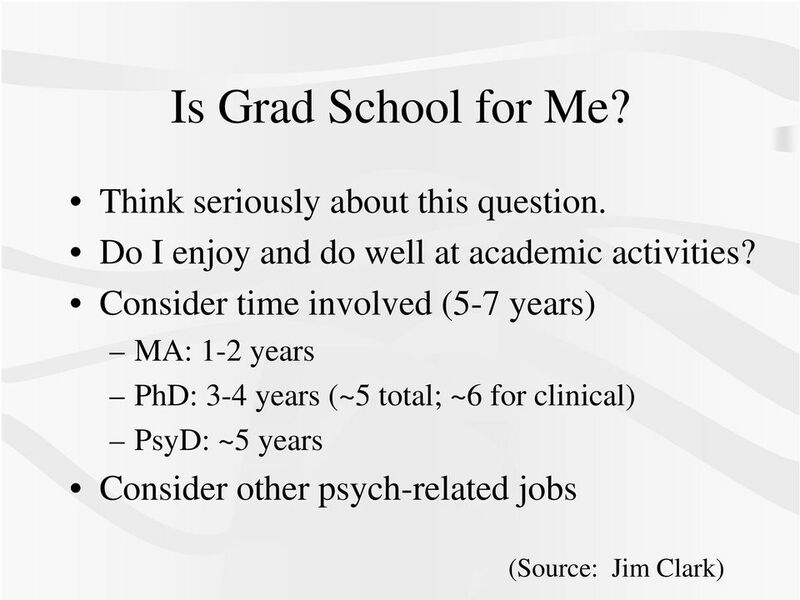 1 Thinking About Grad School? 4 Clinical What Area Interests Me? 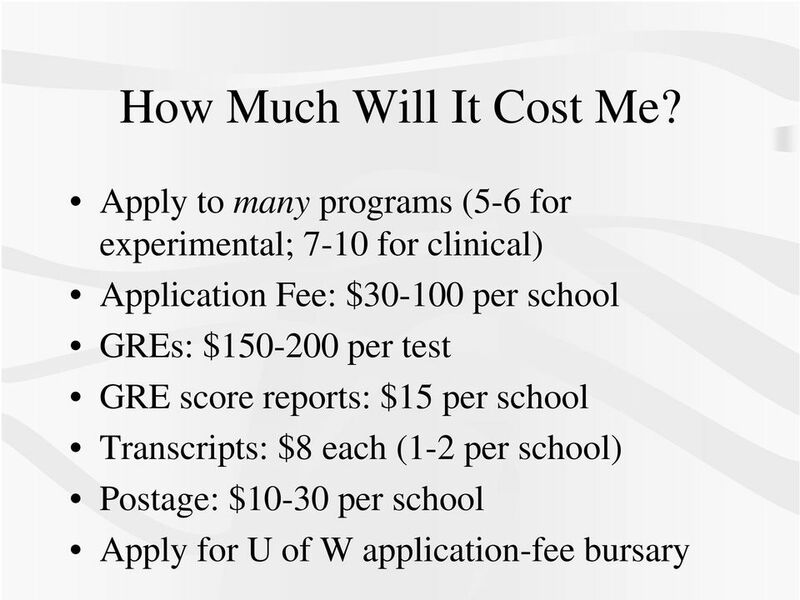 Specializations (e.g., forensic, child) Experimental/Research Do you get excited about research? Do you like writing papers? What questions could hold your interest for 5-6 years? 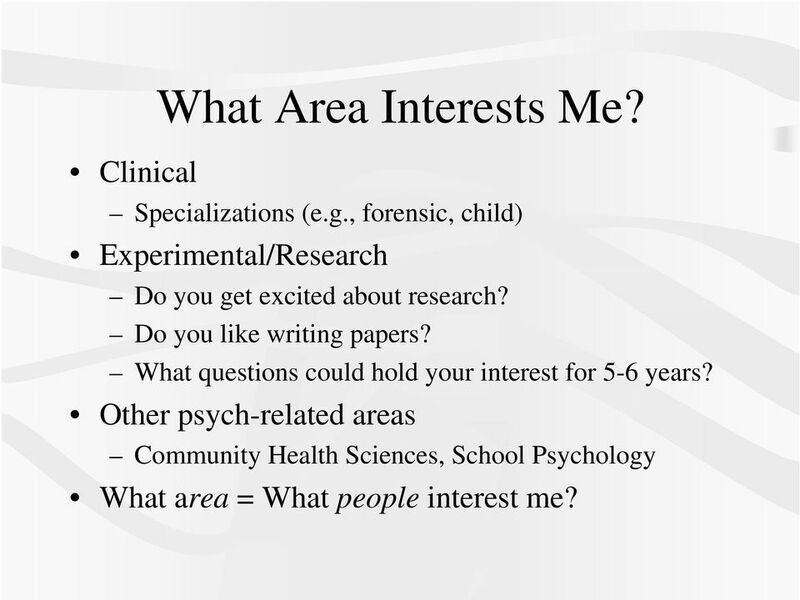 Other psych-related areas Community Health Sciences, School Psychology What area = What people interest me? 7 Graduate Records Examination GRE General Verbal, quantitative, and analytical writing sections. Guidebooks: Princeton Review, Kaplan Start early! Study and write during summer. 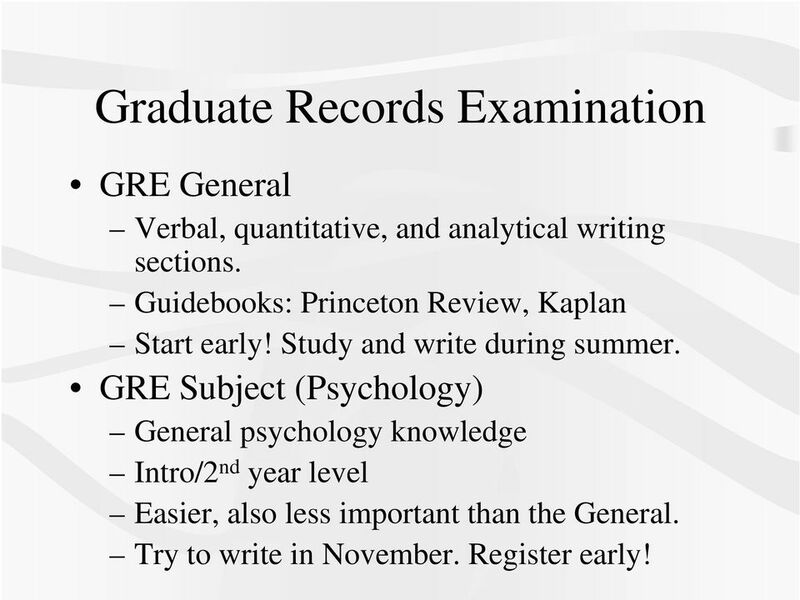 GRE Subject (Psychology) General psychology knowledge Intro/2 nd year level Easier, also less important than the General. Try to write in November. Register early! 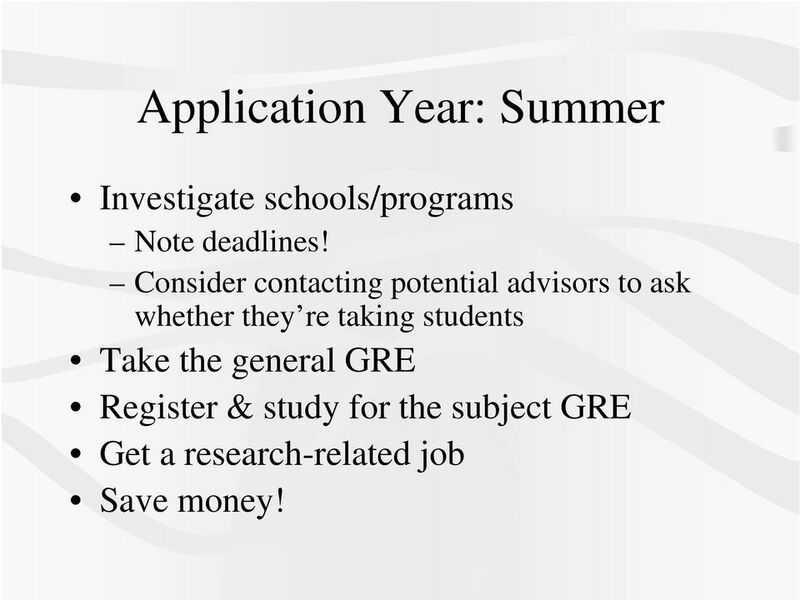 10 Application Year: Summer Investigate schools/programs Note deadlines! 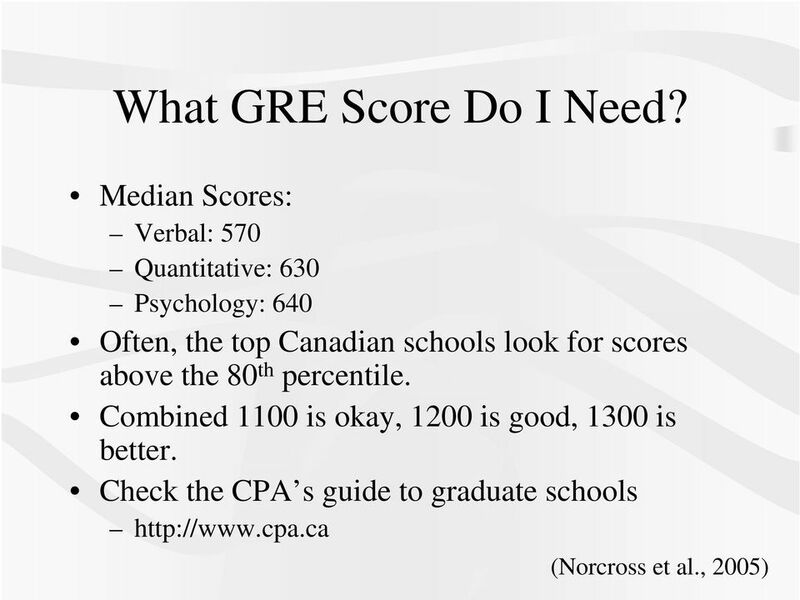 Consider contacting potential advisors to ask whether they re taking students Take the general GRE Register & study for the subject GRE Get a research-related job Save money! 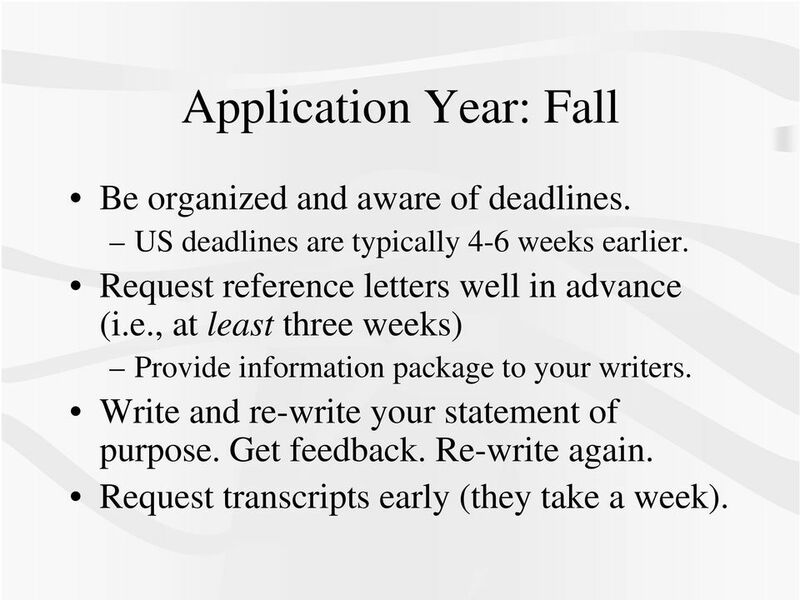 12 Application Year: Fall Be organized and aware of deadlines. US deadlines are typically 4-6 weeks earlier. Request reference letters well in advance (i.e., at least three weeks) Provide information package to your writers. Write and re-write your statement of purpose. Get feedback. Re-write again. Request transcripts early (they take a week). 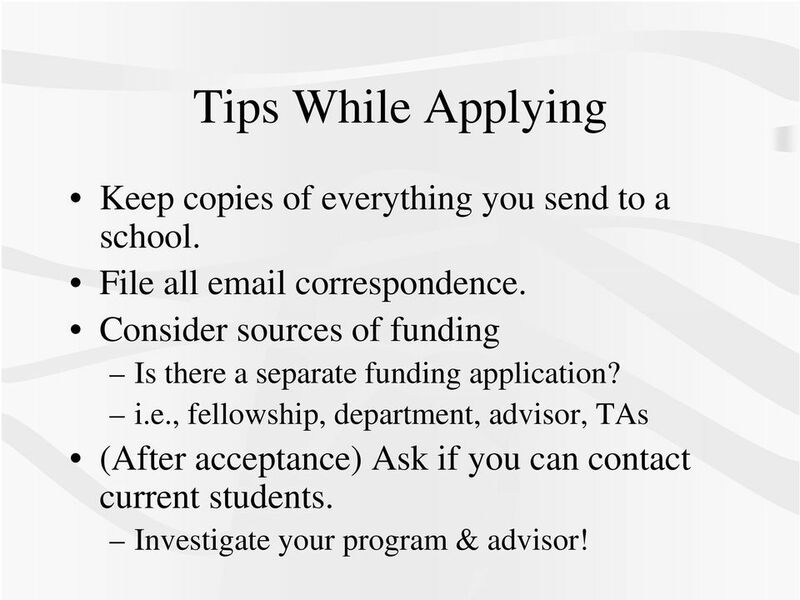 14 Tips While Applying Keep copies of everything you send to a school. File all correspondence. 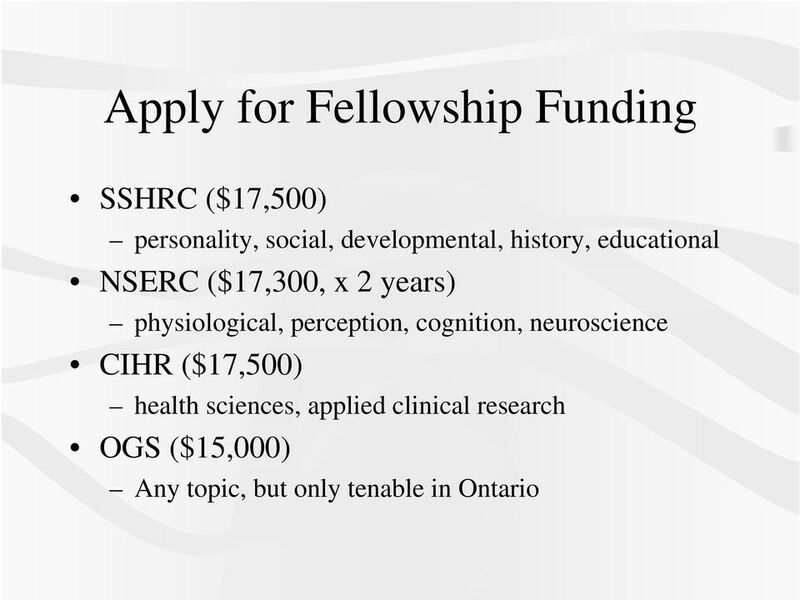 Consider sources of funding Is there a separate funding application? 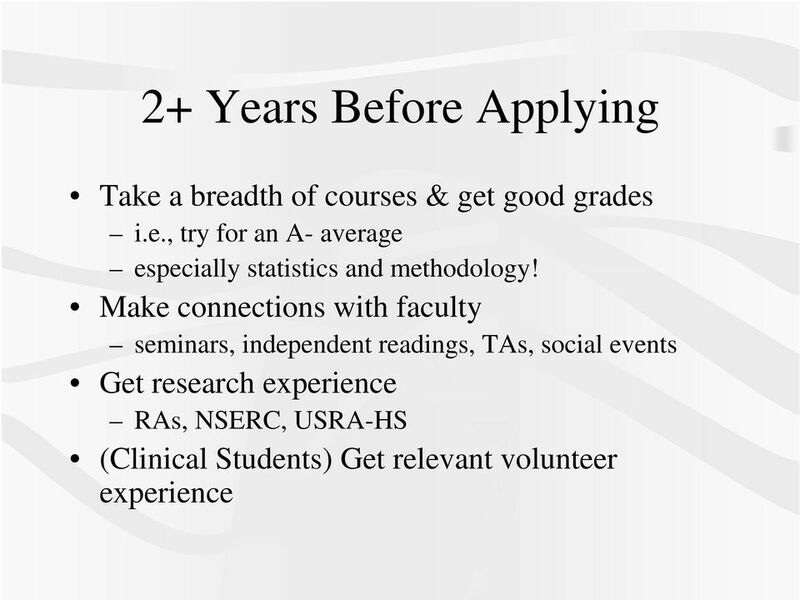 i.e., fellowship, department, advisor, TAs (After acceptance) Ask if you can contact current students. 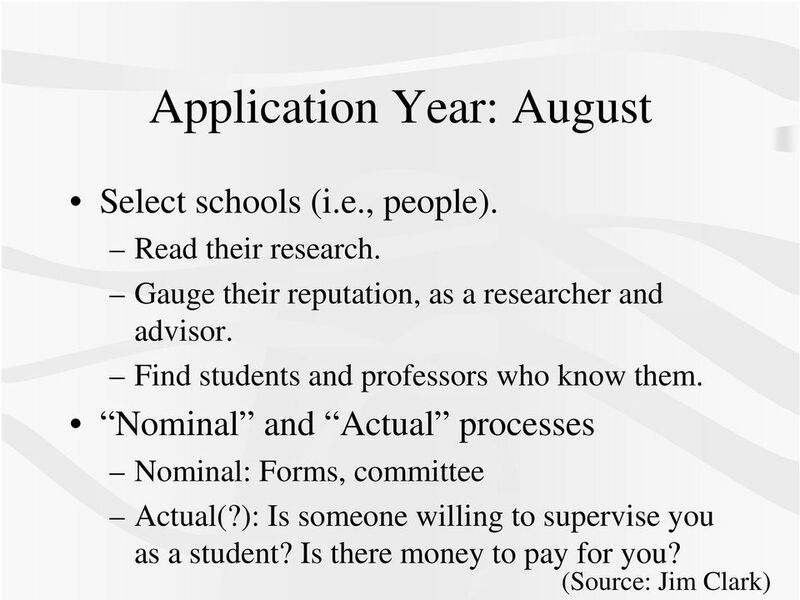 Investigate your program & advisor! WHICH PSYCHOLOGY DEGREE IS RIGHT FOR YOU? If your schedule allows you might consider joining ROTC. 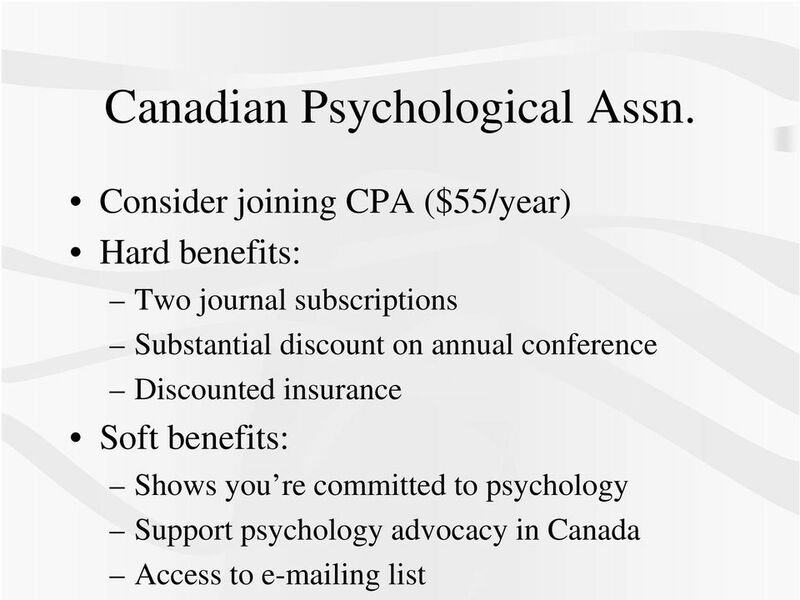 What Do I Need to Know to Apply for Graduate School in Psychology? 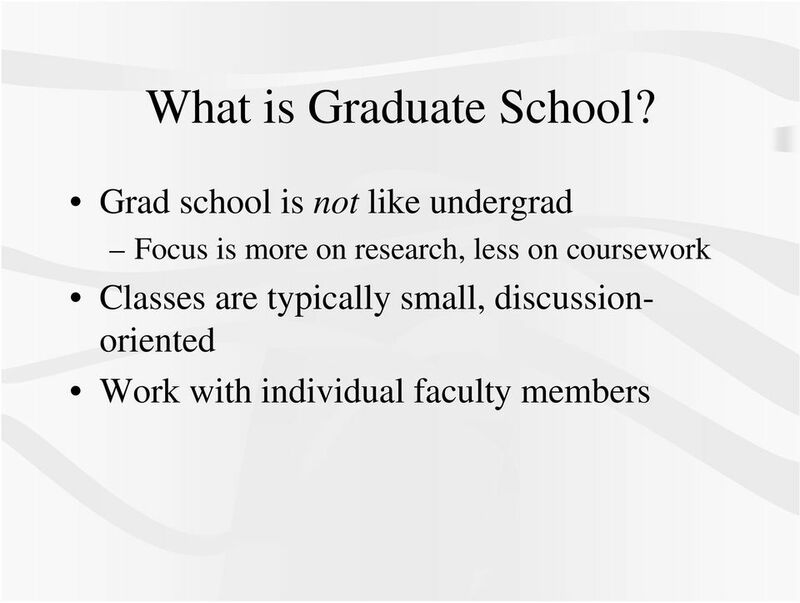 What graduate program is the best fit for you? For convenience, please refer to the "Application Instructions" document as you complete this form. DEPARTMENT OF PSYCHOLOGY APPLICATION FORM University of North Texas GRADUATE PROGRAMS 1155 Union Circle #311280 Denton, TX 76203-5017 940-565-2652 For convenience, please refer to the "Application Instructions"
Pre medical Advisors. Linda King: Associate Director and Premedical Advisor Ramona Howard: (A N) Meg Summers: (M Z) 418 Langdale Hall 404.413.
esl graduate school admissions essay format Check the Sample Letter of Intent for Graduate School before you start your graduate school application. 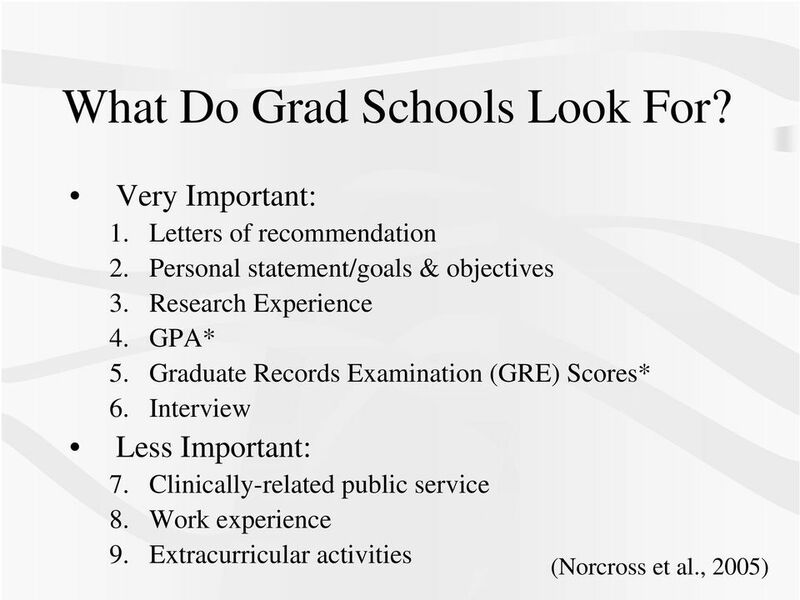 Find application tips & recommendations on Gradschools.com.